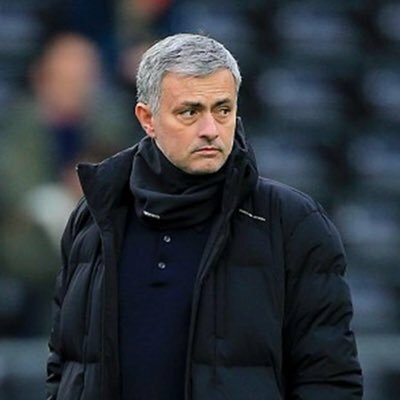 During the final part of the transfer window, United had been keen on recruiting a new centre-back which had been highlighted as one of Jose Mourinho’s prime priorities. However, they could not push through a deal for any of their transfer targets and the Portuguese manager was left a frustrated figure following the deadline. Nonetheless, there are positives from the same with Mourinho opting to work with Eric Bailly and Lindelof for the season opener – both of whom were brought to Old Trafford under his management. Meanwhile, Phil Jones may be available for selection in the coming weeks after returning from an extended break for his World Cup exploits and it will be interesting to see whether the manager splits the current central defensive combination to compensate for Jones’ inclusion.